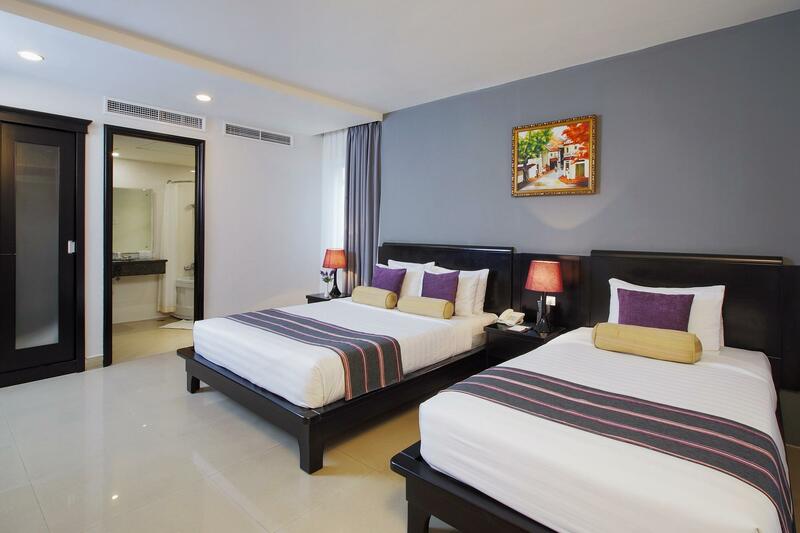 Great location-less than 10 min walk from Ben Thanh market. And another 10-15 min walk to the city center. It is sited off the main road so you don't experience the perpetual car horns that is prevalent in HCM. Good Chinese food shop serving porridge, noodles and roast meats opposite. K circle and family mart just outside hotel. I stayed at this hotel for one night. On arrival I was greeted very warmly by the receptionist, Mr. LONG ( Alan). He was very cordial, polite and professional. From his behaviour I felt very comfortable and welcomed. I advised him that I will be leaving early, prior to breakfast. He arranged for a takeout breakfast upon my departure. This was very considerate and much appreciated. 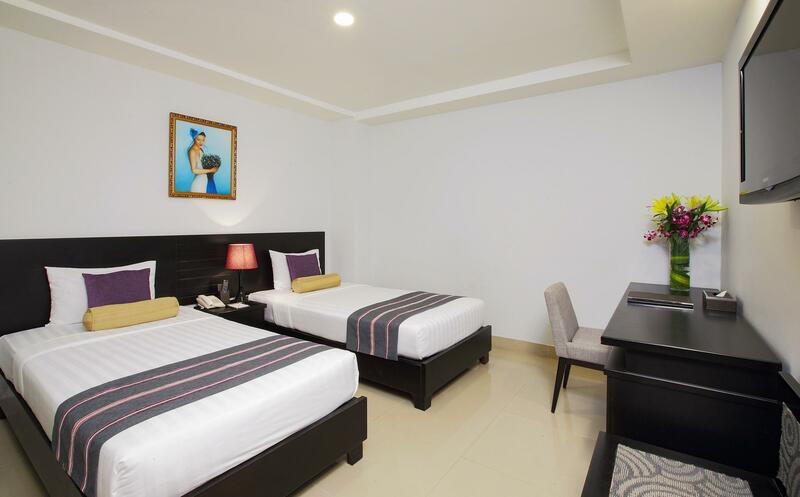 The room was very clean / comfortable, and the hotel is located close to all amenities within the city. It was a short but relaxed stay. I will not hesitate to return and thank you. Having stay on few occasions, so it just like coming home. Room and toilet are sufficiently clean and big. Air conditioning works well and had a good sleep. Recommended to others. Breakfast sufficient and delicious. Good value for our money. This was previously a hotel by another name. 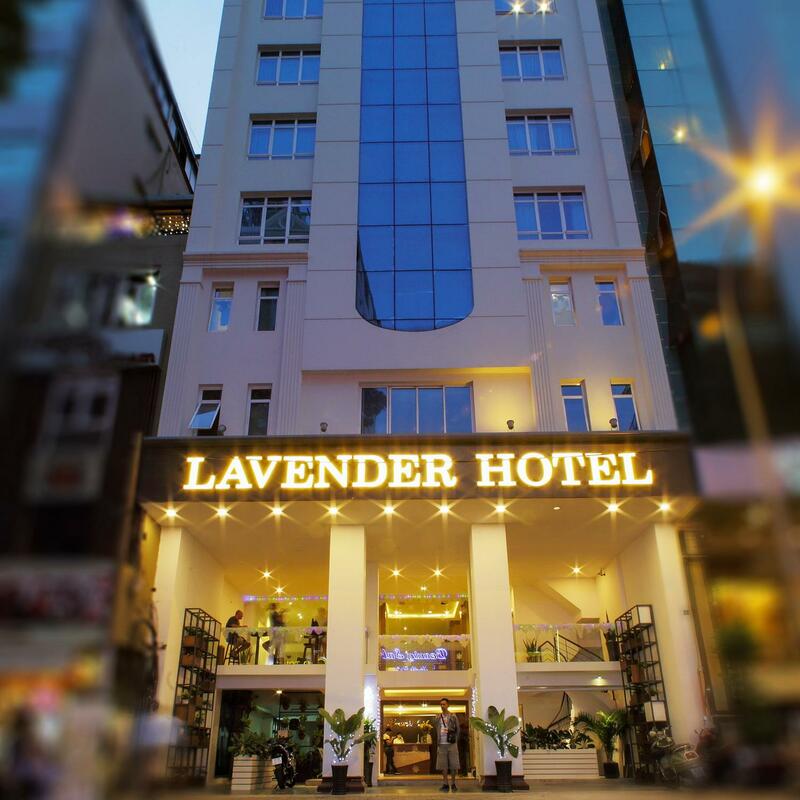 Lavender took over and refurbished the whole hotel. Value for money and excellent location. Food, massage, 24hr convenient store all within the hotel vicinity. As a returner, just like coming home every time. The level of services are very consistence. Good value for the prices that we paid, breakfast surprising good. Almost every time, we were given up grade which make us felt nice and welcoming. Will stay here as the location is really good, plenty of cafes around and a excellent spa just across the road. Recommended to those first timer to HCM. 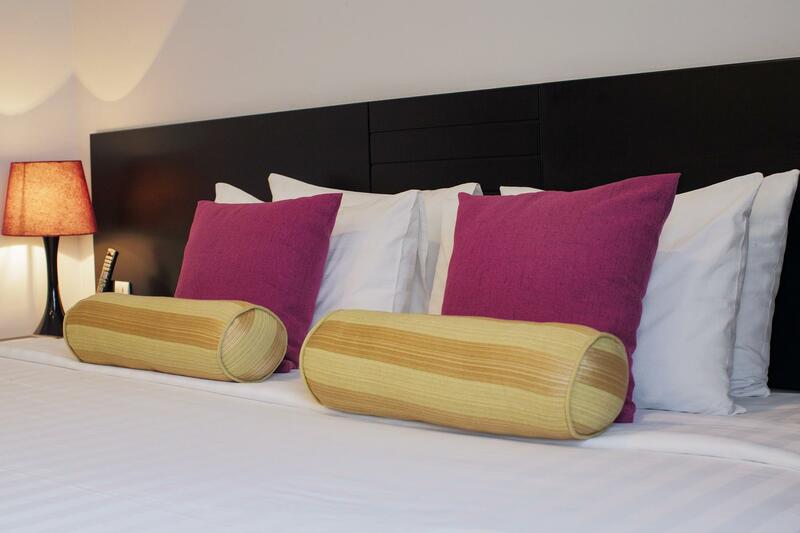 The staffs are helpful and friendly, they are the important assets of the hotel. 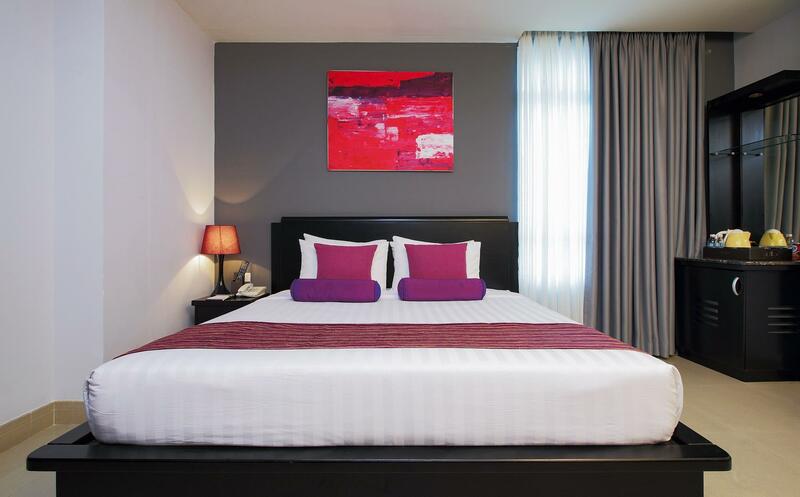 just a few steps away from Ben Thanh market. many restaurants nearby. 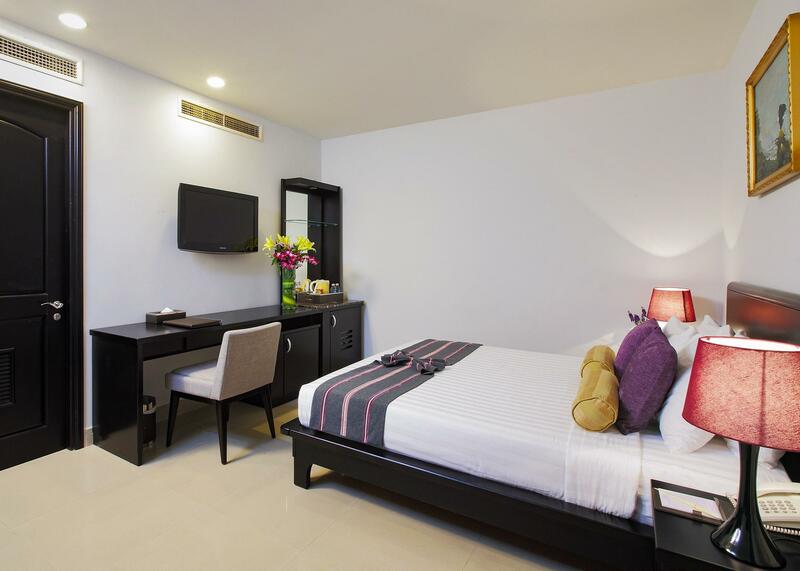 its a 10 min walk to Pham Ngu Lao. Room size is big. cleanliness is Ok. the only con is the shower area will be flooded when I bath. drainage problem. 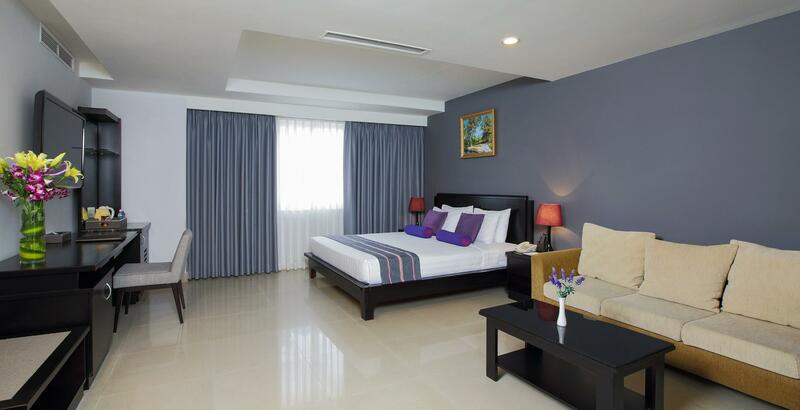 This is a nice hotel with excellent staff and good location. 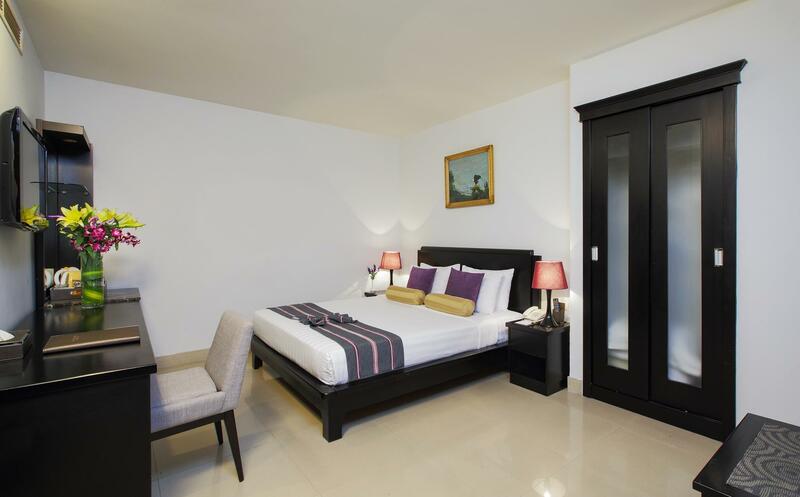 It is walking distance to many attractions, close to the market and many restaurants. The room was good, stable internet, good breakfast. We will come back! The reception staff r very good n helpful. I arrived hcmc in the morning and I m very tired .Upon knowing this they allow me to check in early n they upgraded my room. Tks for your understanding. Will definitely come back again. The hotel is very central, so fine if you like business and ease of access to everything (there is lots of massage), but outside the backpacker mecca of Pham Ngu Lao which is the busiest. I was a bit shocked at getting a $60 room without a window!! but I managed, without upgrading. The next week all prices were cheaper, I just lucked out. Breakfast is pretty good. I have stayed in Lavender before the one that right in front of Ben Thant ( Currently under renovation), however this one is one of the branches. I would say, there a room for improvement for this branch. My room is noisy, I can hear people "karoeke/singing' from another building. Room a bit gloomy. On the other hand - their breakfast selection is decent, staff are friendly, location is walking distant to Ben Thant Market. we book 2 deluxe twin room its a good thing both rooms on the same level however on the 1st night it was so damn noisy as the people nxt door with their childrean keep slaming the door and making noises. Surrounding area was nice and it was a a walk distance to the market nearby. 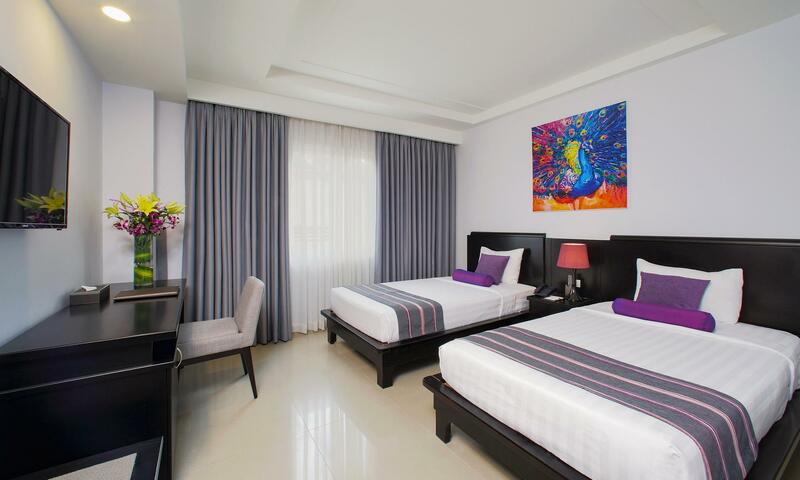 Location is close to Ben Thanh Market and easy access to other shopping areas. Breakfast is decent. The room we occupied was tiny and not very clean. Breakfast selection is quite limited but it's nice. Around 5 - 8 minutes walking distance to Ben Tanh Market. Good hotel for sleeping, nice lobby, friendly staff, pool area with breakfast space. Rooms a bit outdated, but everything is working well !